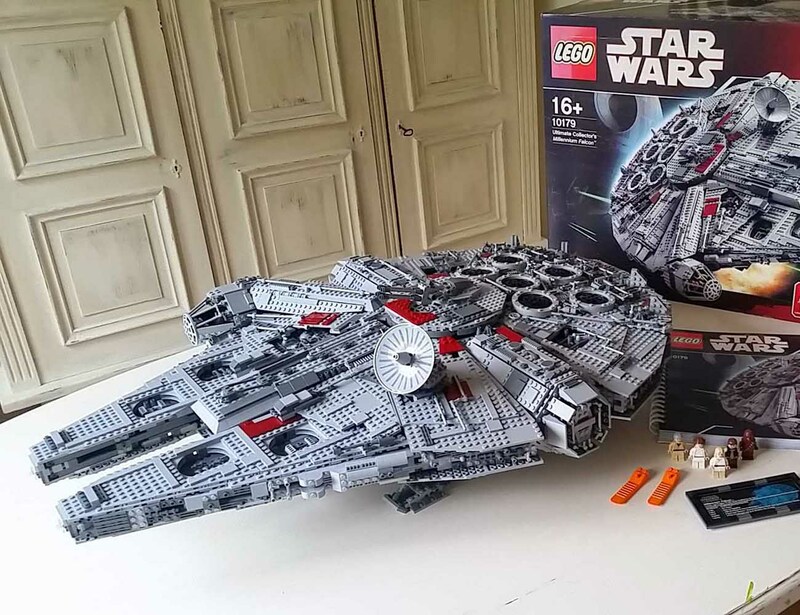 You’re never too old to play with LEGO and, lucky for you, the LEGO Star Wars Millennium Falcon can be yours to build. 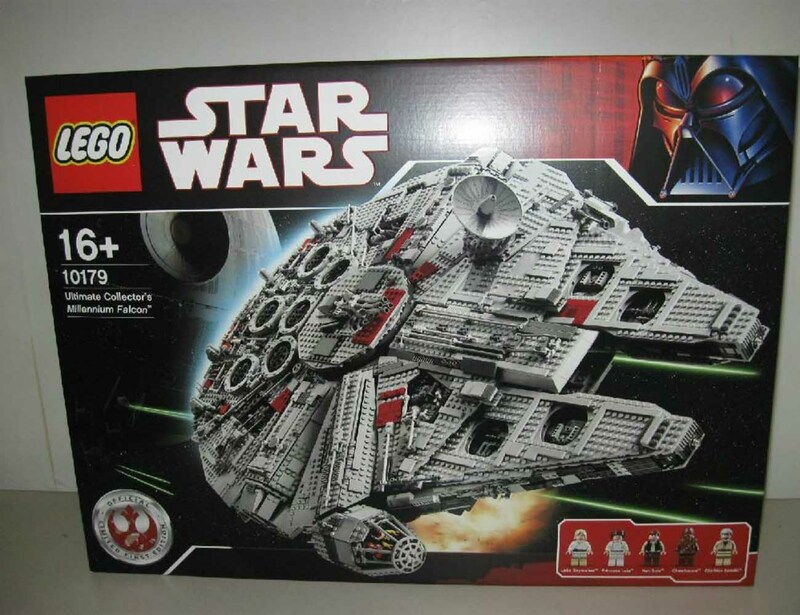 As the biggest Star Wars LEGO model ever made with an amazing 5,195 pieces, it’s the ultimate collector’s item. 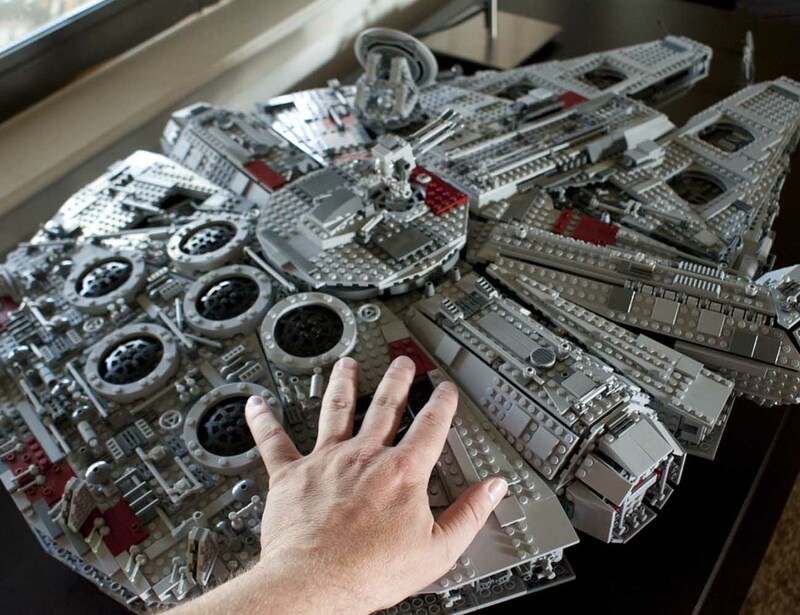 The LEGO Millennium Falcon measures a massive 33.1 inches long, 22.2 inches wide, and 8.3 inches tall when complete. Rich in intricate detail, this model features a retractable boarding ramp, rotating guns in the top and bottom turrets, and a removable cockpit top so you can access the mini-figures. 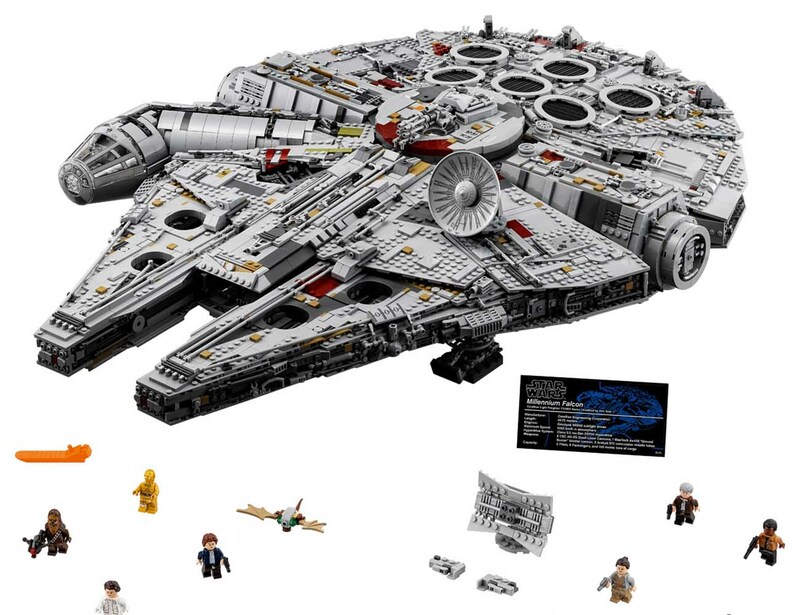 The LEGO Millennium Falcon comes with six mini-figures including Han Solo, Chewbacca, Obi-Wan Kenobi, Luke Skywalker, and Leia Organa. Complete your collection of models to give tribute to the greatest franchise of all time with the LEGO Star Wars Millennium Falcon.